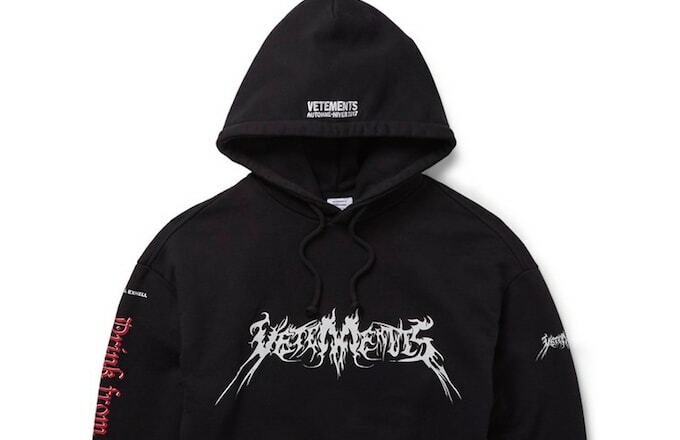 Vetements, the label that hawks $900 Snoop Dogg tees and $750 cigarette cases, has quickly become one of the industry’s most-talked about names. Since its inception in 2014, the Parisian label has received major co-signs from celebrities like Kanye West and Rihanna, and has been lauded for its off-beat fusion of streetwear and luxury. But one of the biggest factors in Vetements’ success is that it’s so difficult to get. Like, really difficult. Back in April, the label’s CEO Guram Gvasalia​ said he and his team are so selective about stockists because they want to retain an element of exclusivity, which explains why there are so few stores that carry Vetements. However, starting Friday the label will be available at one of the most popular menswear stores on the web: Mr Porter. 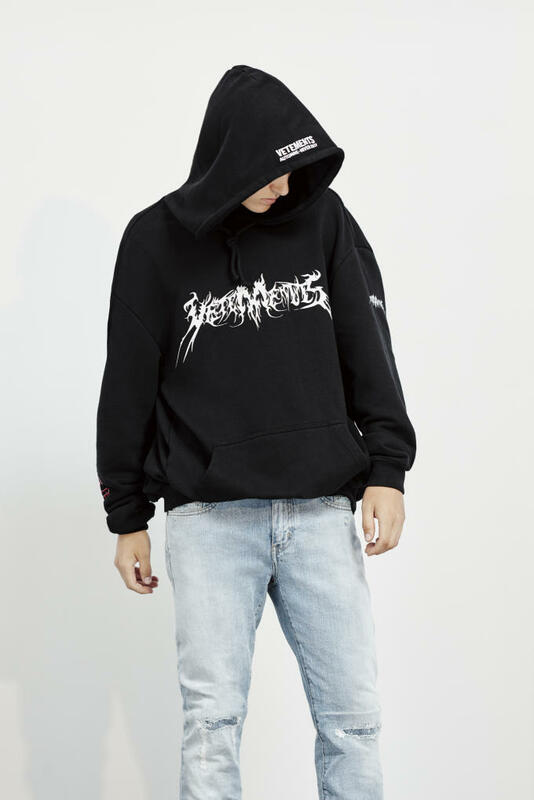 According to GQ, the retailer will release various Vetements pieces throughout the season—perhaps to keep its customers from blowing their life savings all at once. Fans of the label can look forward to items like graphic hoodies, T-shirts, bomber jackets, and reworked Levi’s jeans—some of which cost well over $1,000. It’s an interesting move for Vetements, which has recently been called out for becoming “too mainstream.” Just last month, Lorde went to Twitter to call the label “uncool” because of its various hype pieces, most notably that $330 DHL tee everyone was obsessing over. 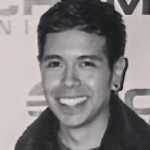 But despite all of its criticism for being overexposed, we’re sure the label will continue to move units. Lots of units. So we suggest you head to Mr Porter fast before it sells out.